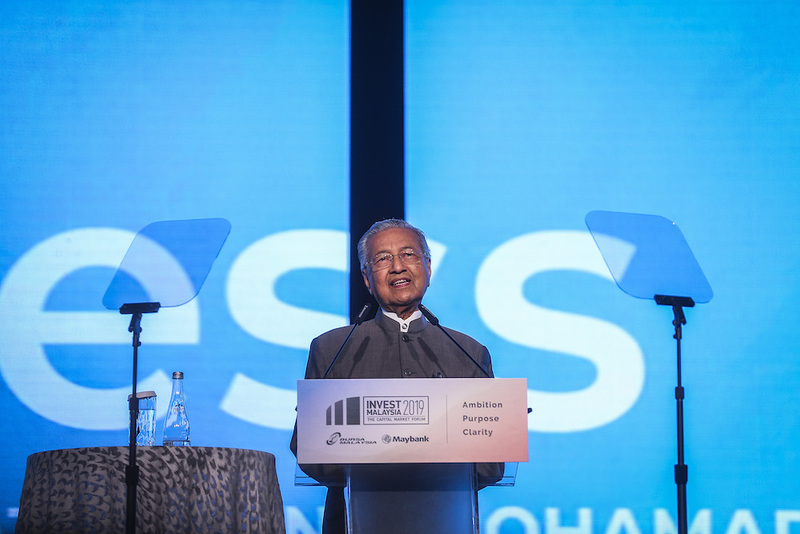 PUTRAJAYA, March 19 — A special court on corruption was proposed to ensure that such cases were given the time and emphasis by the courts, said Prime Minister Tun Dr Mahathir Mohamad. He said the Special Cabinet Committee on Anti-Corruption (JKKMAR) which met today decided on the formation of the special court because hearings on corruption cases were considered as normal hearings without being accorded any priority. “We, of course, do not interfere with the process of the courts, but this is a matter of great seriousness and the people are asking where is the punishment of the crime committed by certain individuals. “We want to have a court that will hold hearings as soon as possible,” he said after chairing the JKKMAR meeting at Perdana Putra, here today.